The logo and business card is an important part of building a brand, but many people forget their digital branding. It's not just about changing the logo and colors, it's about rethinking the purpose of your website, the message of your photos, the personality of your social media. What size should my header image be? How do I add words to my graphic? Why does my logo look bad? These are just a few of the questions asked when working with everything from Facebook to Snapchat to LinkedIn. It's important to keep on-brand when using social media, but it can be difficult to keep up with all the variations. Social Media Services we offer include: Logo resizing/revision, Instagram graphics, Facebook profile headers, and meme creation. A website is your digital office space. When your guests visit, do they feel comfortable or are they too busy looking at the outdated wallpaper and the dingy carpet? Are you making the most of your location and budget? It's important to have a website that makes your visitors feel welcome and accomplishes your business goals. We work closely to create designs tailored to your business, while making sure they are responsive, WCAG 2.1 Compliant, and SEO friendly. 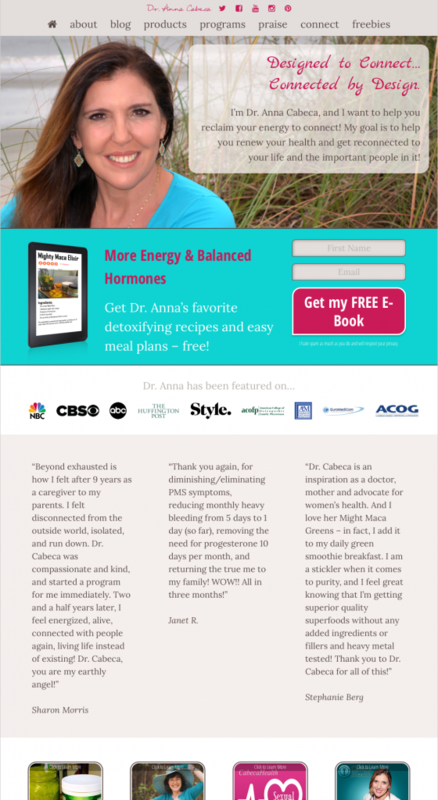 Dr. Anna Cabeca needed a website to unify her products and bring them under the umbrella of a single brand. 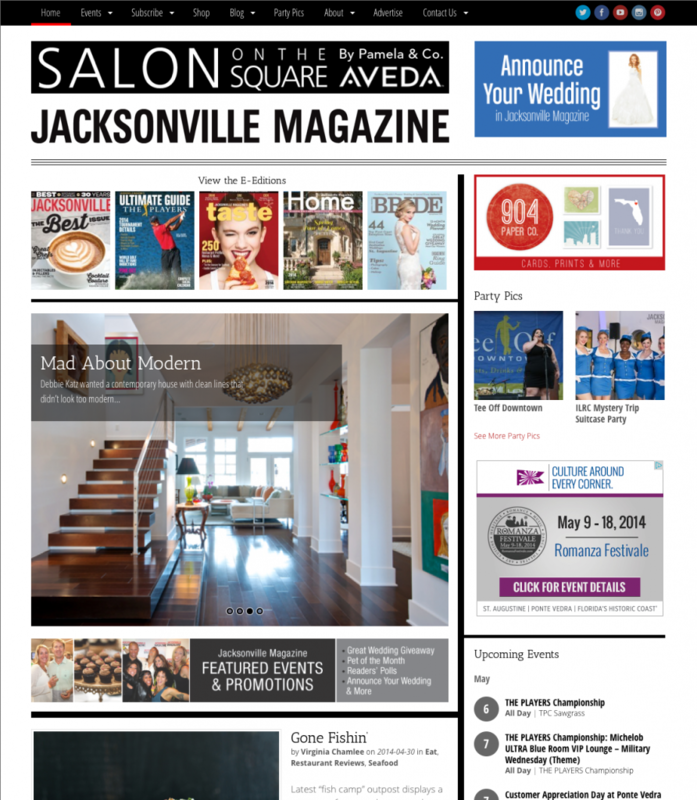 We redesigned the Jacksonville Magazine website on behalf of Rock My Image. 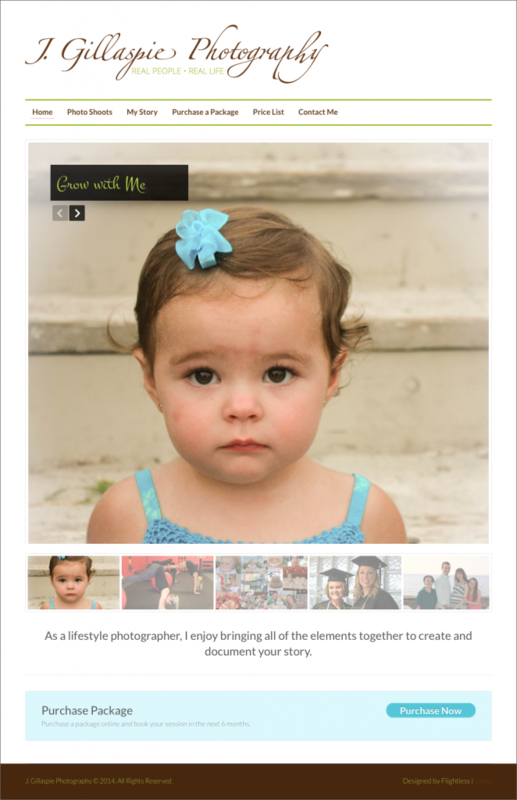 A local photographer wanted to go beyond the cookie-cutter site. 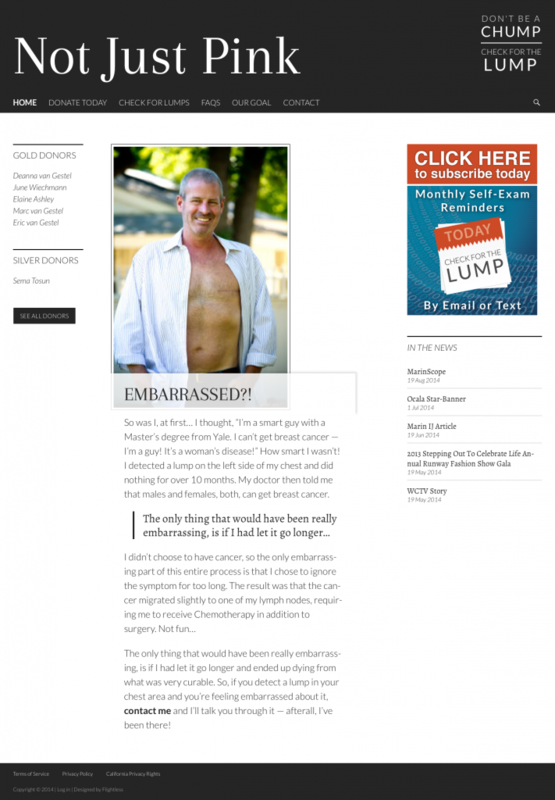 Not Just Pink is an organization founded to raise awareness for male breast cancer. We were commissioned to share his story, educate visitors, recruit donors, and create a system for subscription-based reminders. 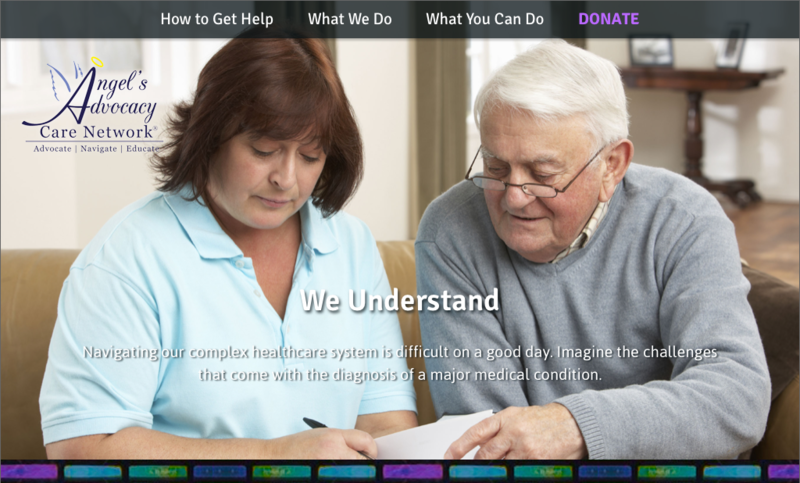 Angel's Advocacy Care Network contacted us to build a fresh, modern website focused on informing potential donors. 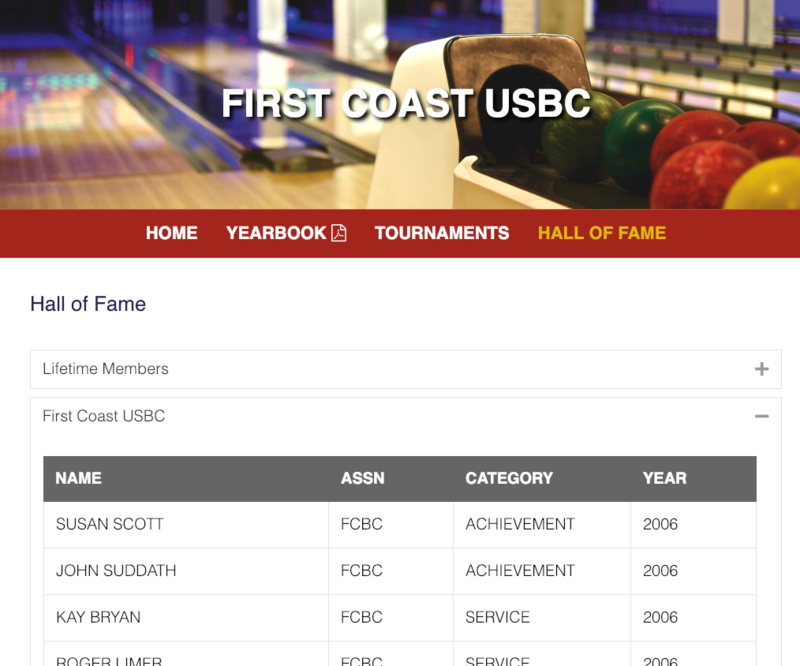 First Coast USBC needed a simple site to fit their budget. 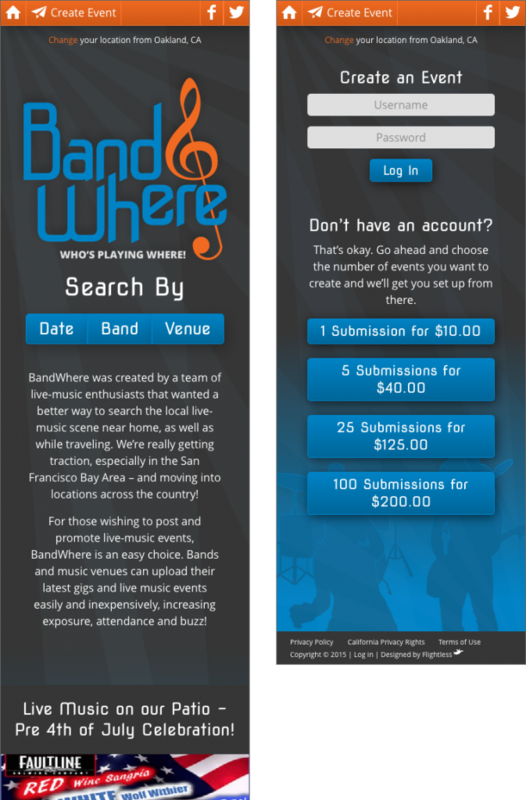 We were asked to create a web app for finding concerts based on a variety of criteria. Are you ready to build your digital brand? Let’s get started.